​​​​ SAN ANTONIO – American Airlines will launch a nonstop, daily flight from San Antonio to Philadelphia on February 15, 2018. The city already has a nonstop route to Philadelphia, but only on a seasonal basis. The new route will provide a much-needed connection to the country’s Northeast region, airport officials said. 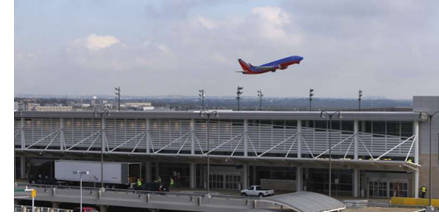 In the last 18 months, San Antonio’s airport has added 17 new flights operated by four airlines, including a daily, nonstop flight to Mexico City.